Bank owned bungalow. Great neighborhood for primary residence or investment rental property. 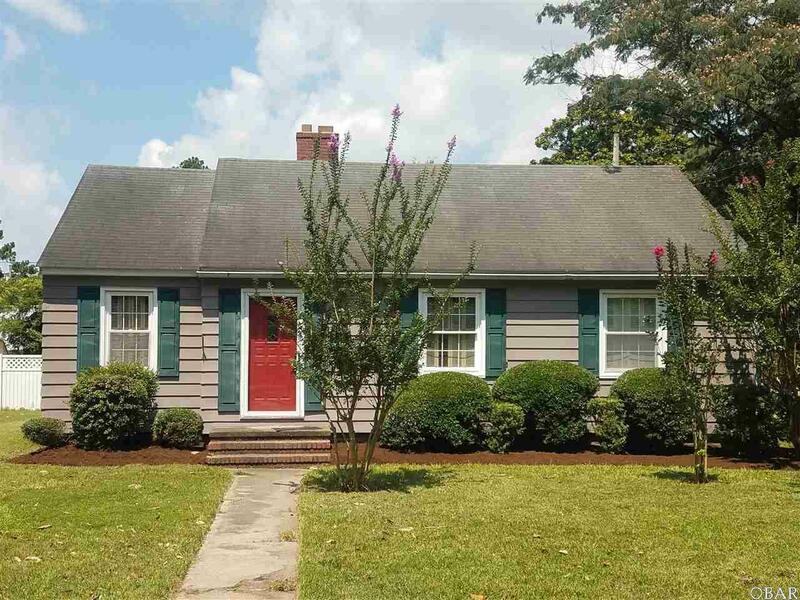 Close proximity to both the Coast Guard Base and ECSU puts it in an area of high demand. Nicely landscaped, off street parking, large rear deck for barbequing and small barn in the rear for storage or work shop. With hardwood floors, fire place, and with a little tlc, this could be a great opportunity for the discerning buyer.